When industrialized nations pledged in 2009 to mobilize $100 billion a year by 2020 to help the poorest countries deal with climate change, it won over some skeptics in the developing world who had argued that industrialized nations should pay up for contributing so much to the problem. 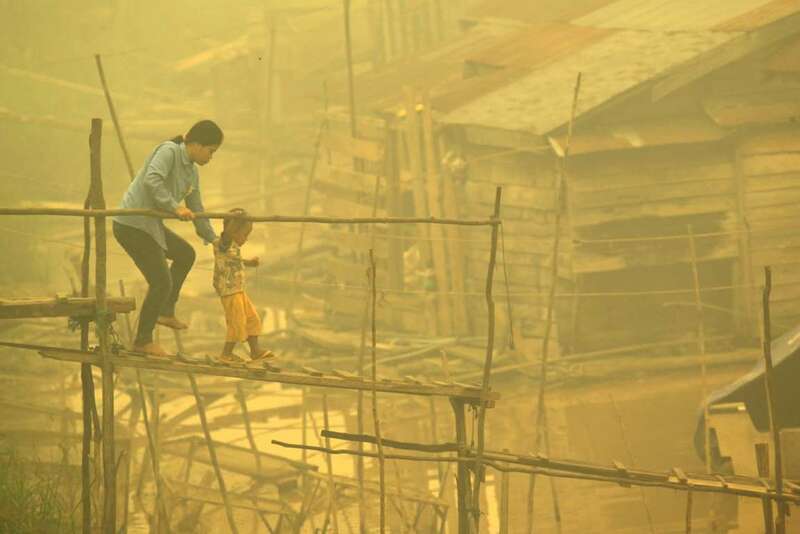 An Indonesian woman and child walking through a thick haze shrouding the city of Palangkaraya, Indonesia, in 2015. 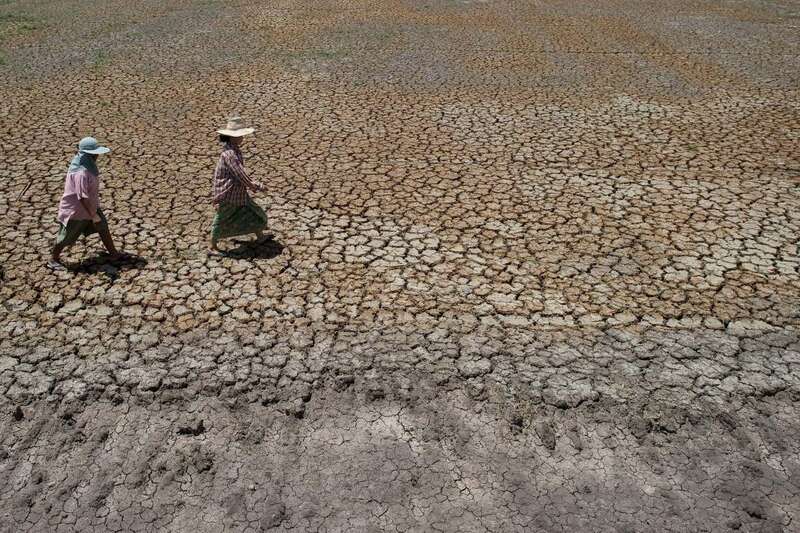 Farmers on a parched field in Bang Pla Ma district, north of Bangkok, in 2015. 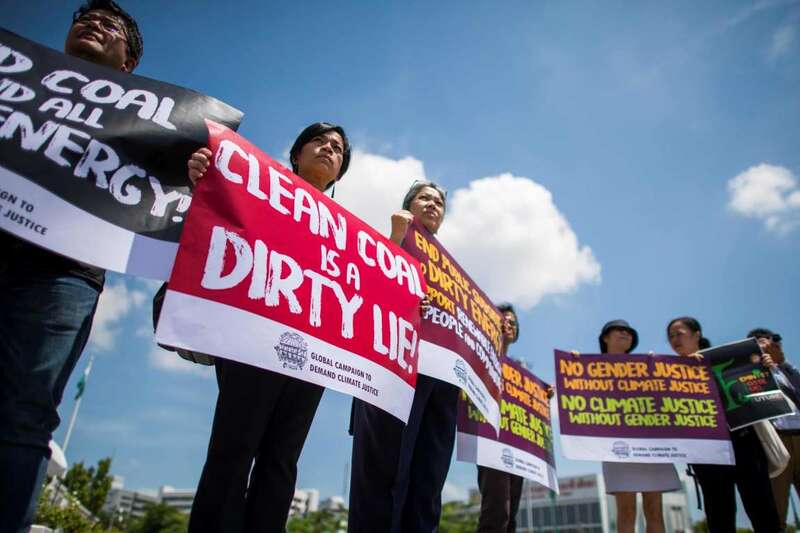 Activists demonstrating in front of the United Nations building on Friday in Bangkok, where a climate change conference was being held. 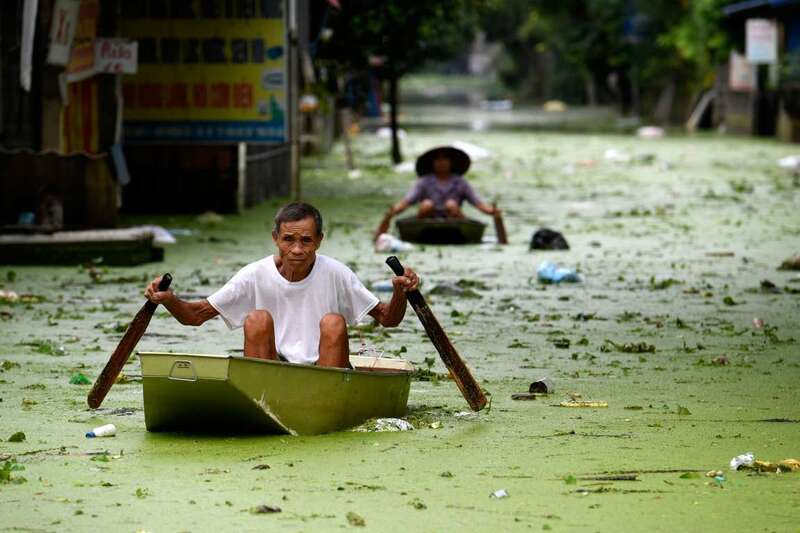 World - U.S. Daily News: Rich Nations Vowed Billions for Climate Change. Poor Countries Are Waiting.